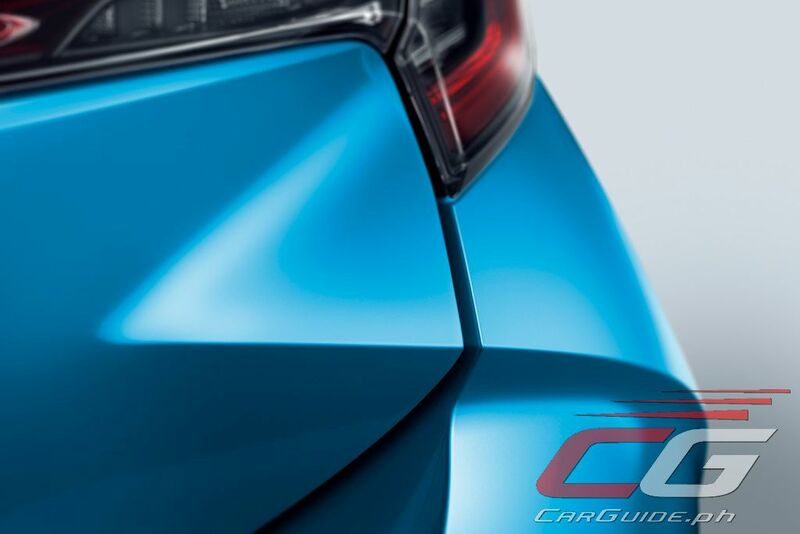 World, are you ready for a truly sporty Toyota Corolla? Unveiled at the New York International Auto Show, the 2019 Toyota Corolla is all about making a big impression. 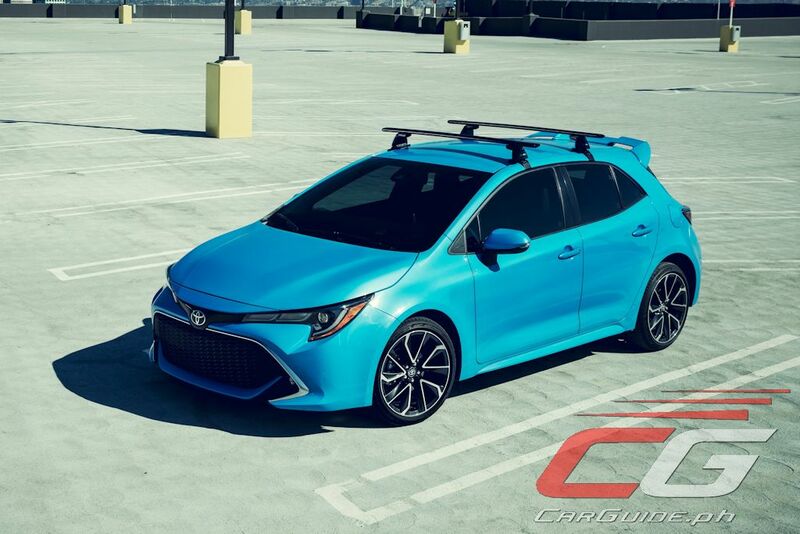 And with a jump to Toyota’s TNGA platform, it finally shifts towards the sporty side of the compact hatchback spectrum. 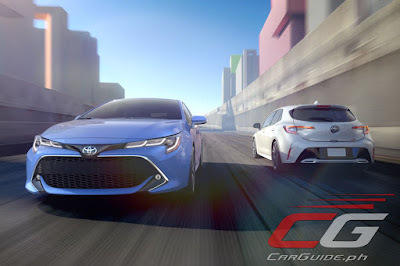 Riding on the TNGA C platform, the 2019 Corolla features a strong structure with a torsional stiffness up 60 percent versus the current Corolla. 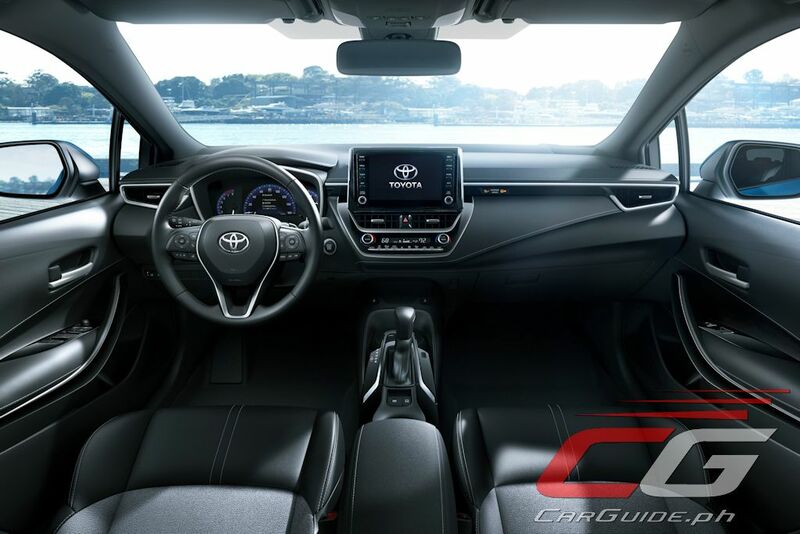 Toyota has done so by filling it with adhesives, spot welding, and additional bracing both top to bottom and side to side. Upfront are MacPherson Struts and at the back is a new rear multi-link suspension. Overall center of gravity has been cut by some 0.8 inches for better balance, composure, and feel. Wider front and tracks as well as wheelbase help improve its stance as well. For the North American market, Toyota has unveiled just one engine for now: a 2.0-liter Dynamic-Force 4-cylinder engine. 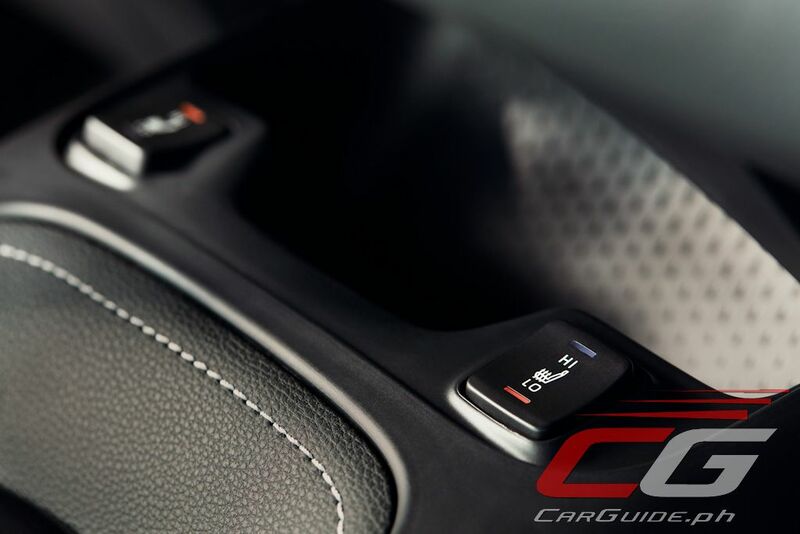 Codenamed M20A-FKS, this engine features direct-injection technology, Dual VVT-i with Dual VVTi-E. 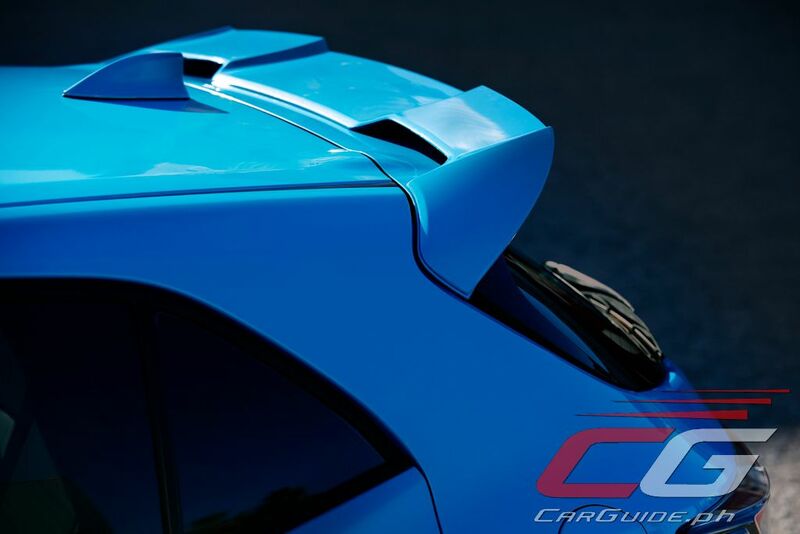 Featuring a longer stroke and a 13:1 compression ratio, it’s said to weigh less than the previous 1.8-liter 4-cylinder engine but generates more horsepower and torque (exact features to be released at a later time). 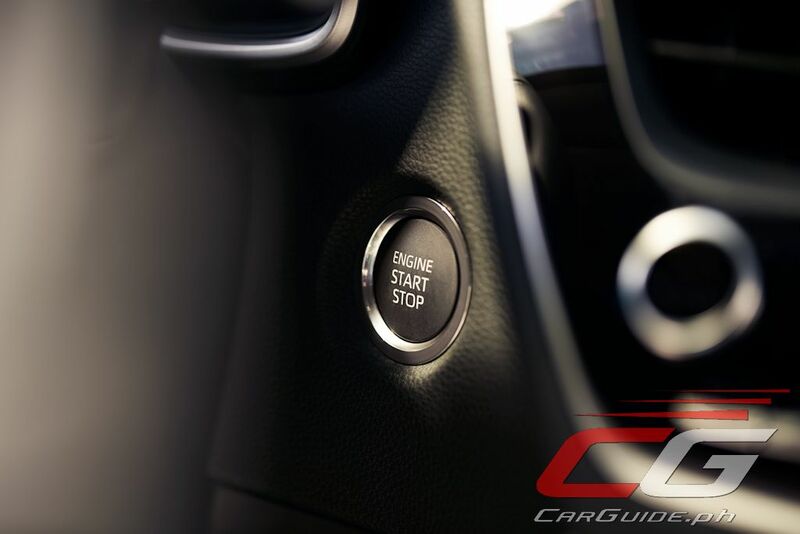 This engine is mated to either a 6-speed i-MT or a Dynamic-Shift CVT which has 10 simulated gears and a launch gear that helps in improved transmission efficiency at low speeds. 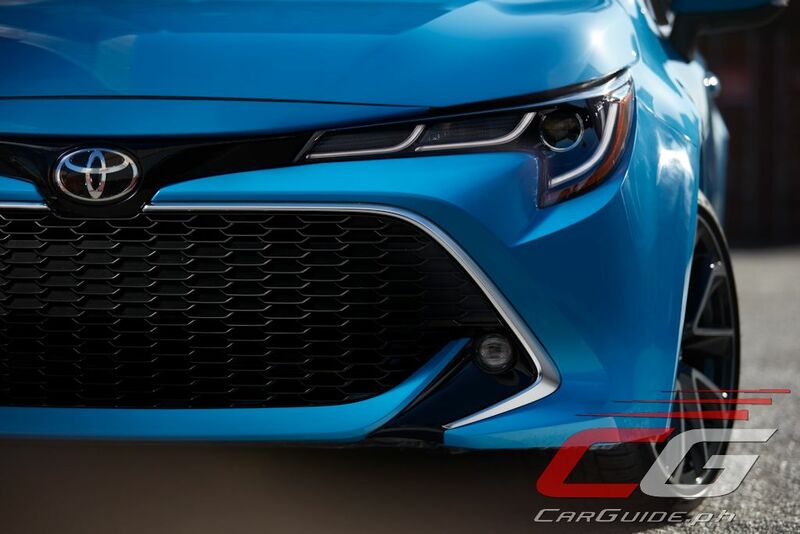 In terms of design, the 2019 Corolla takes on the theme of “Shooting Robust.” It has a lower hood providing better front visibility along with a new frontal styling theme with a rounded nose and a trapezoidal-shaped lower grille. 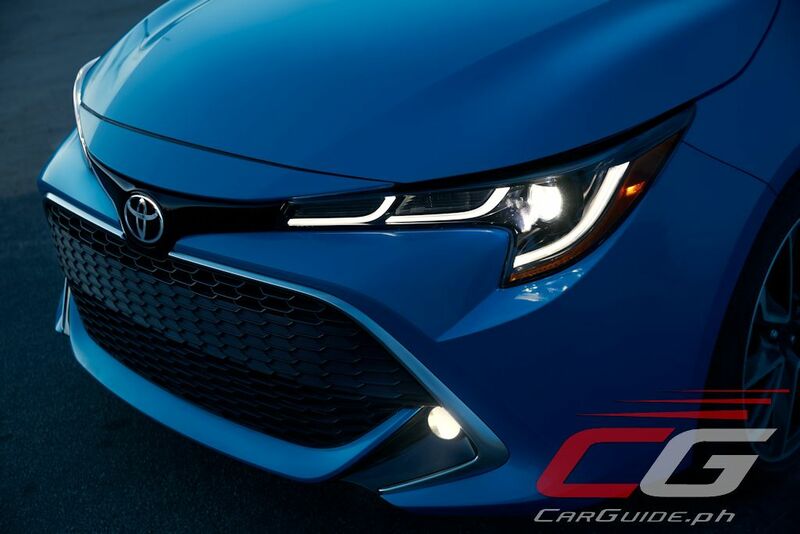 The headlights are slim, J-shaped bi-beam LEDs. 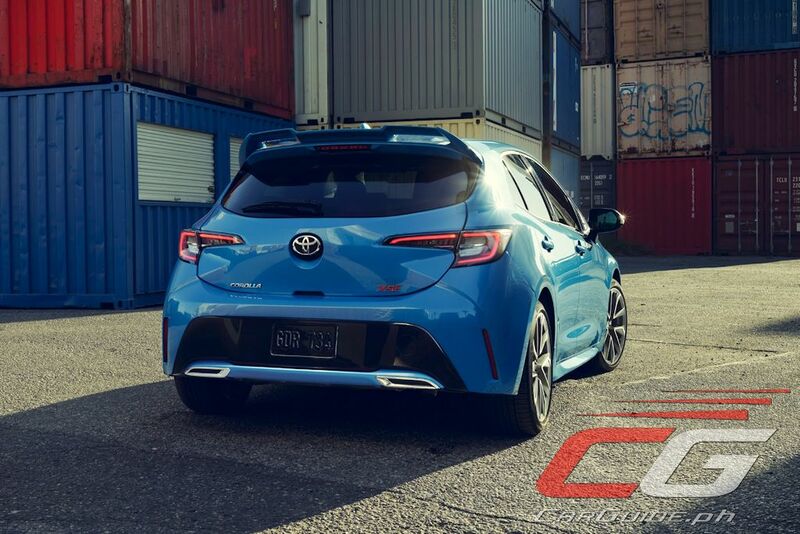 At the back, the hatchback itself is made from Toyota Super Olefin Polymer or TSOP and ABS plastic to help cut weight. Inside, “Sensuous Minimalism” takes centerstage. 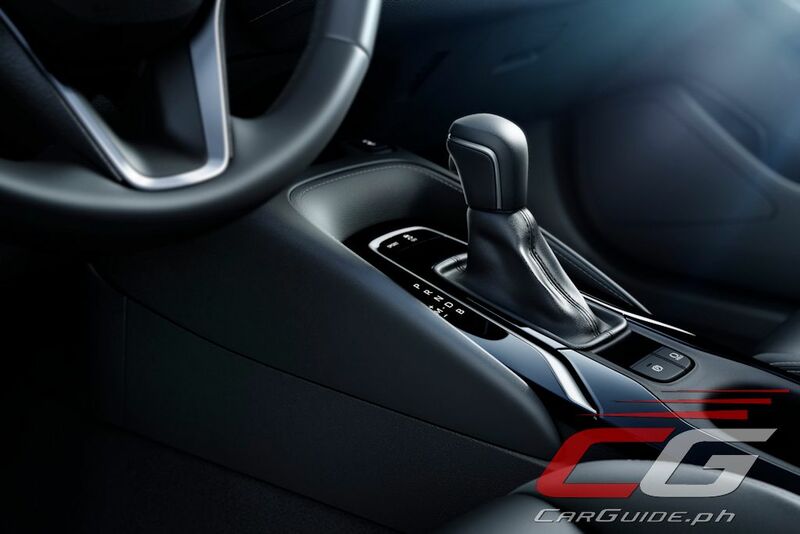 The dash is made thinner and the center console wider. 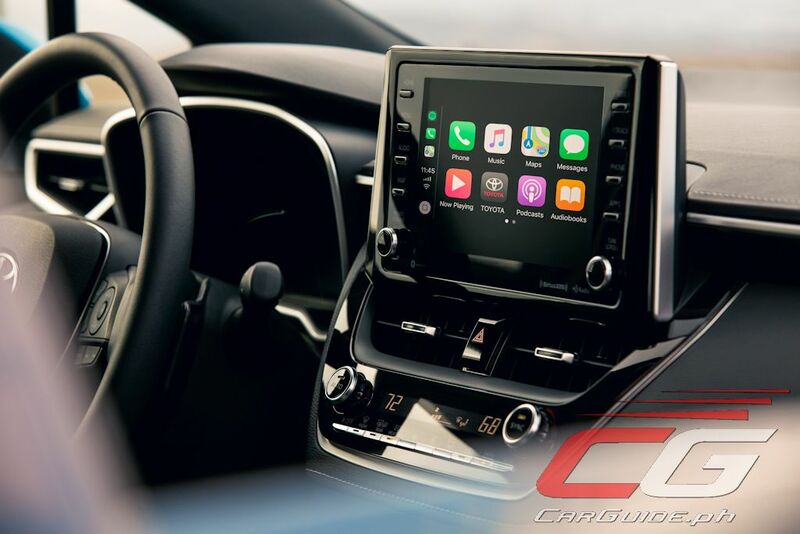 Front and center to the driver is an instrument panel with an 8-inch multimedia screen. 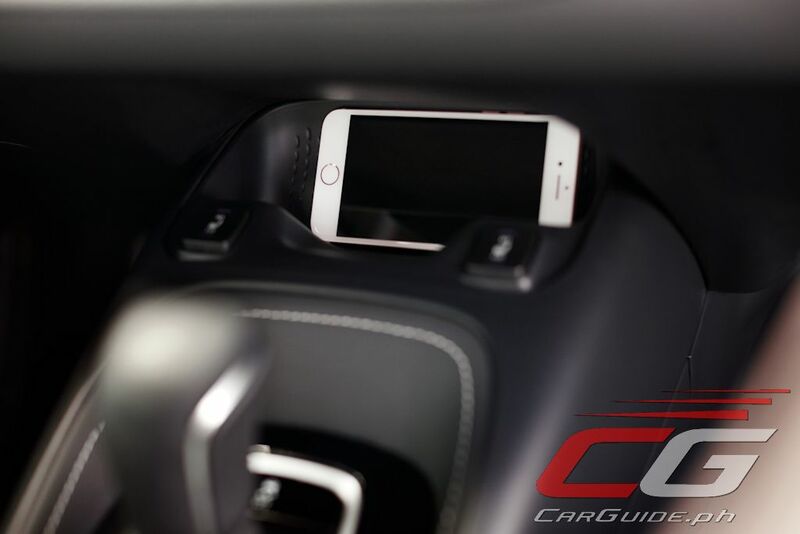 In the middle, there’s a Qi wireless device charger. 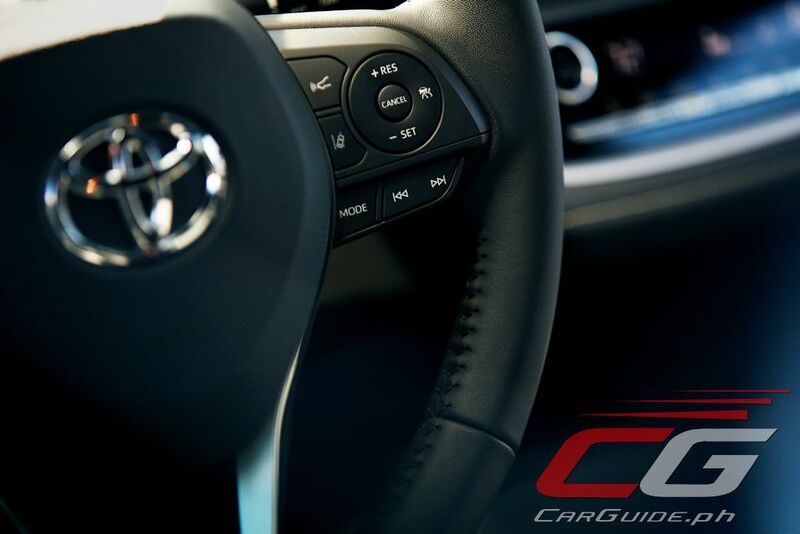 Toyota has also eliminated unnecessary lettering on the switchgear and unified material shapes and textures to give it a sense of aesthetic cleanliness. 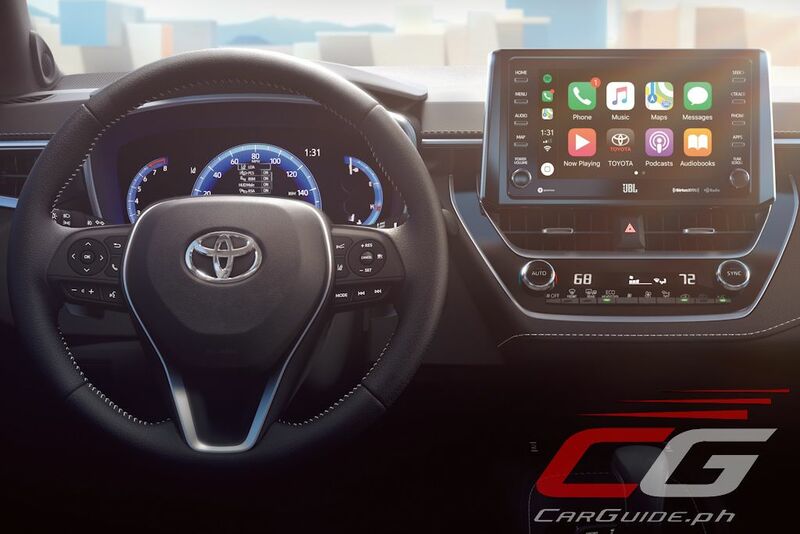 It also comes with Toyota Safety Sense (TSS) 2.0 which includes features such as: pre-collision system with pedestrian detection, full-speed range dynamic radar cruise control, lane departure warning with steering assist, automatic high beam, and lane tracing assist. 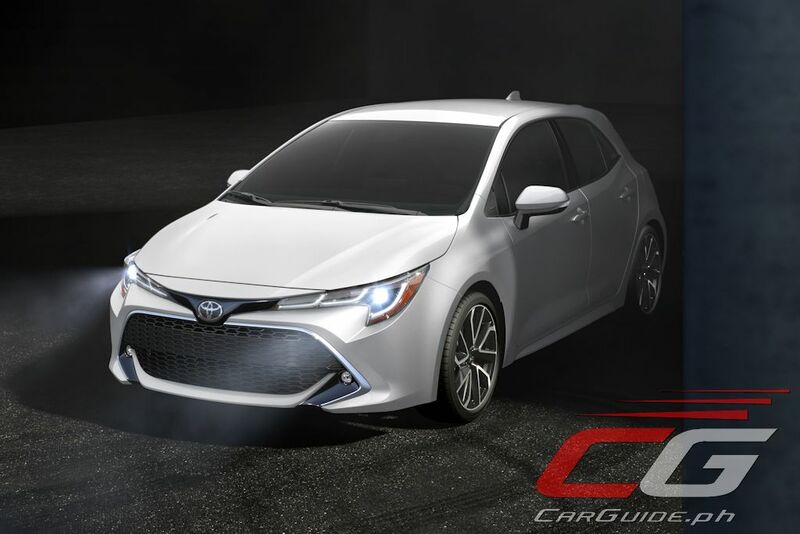 Toyota has announced that the 2019 Corolla goes on sale in the US by summer of this year while in Europe, sales start by the end of 2018. 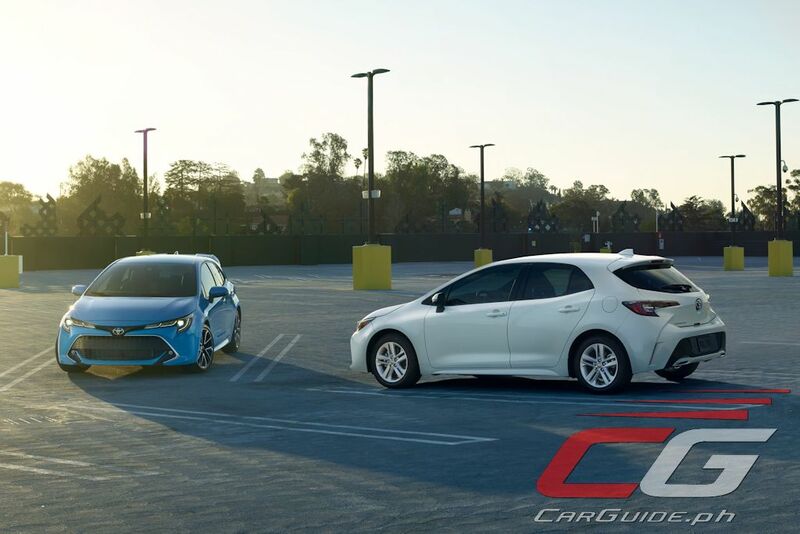 Given the ASEAN’s more conservative tastes, it remains to be seen whether Toyota will be selling the very same Corolla you see in these photos. 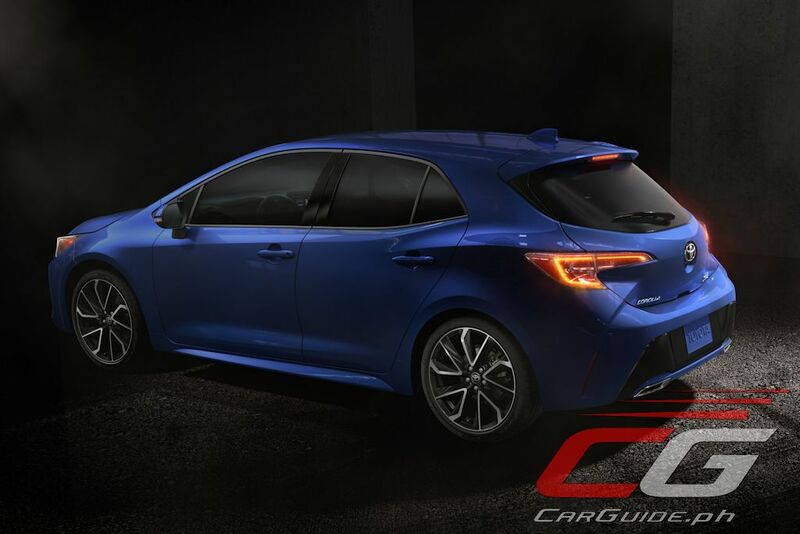 We certainly are hoping that Toyota brings in a hatchback version of its best-selling Corolla, but it’s going to be a safer bet that they’ll introduce a sedan version instead. Toyota is finally doing well in the design department. This will sell like hotcakes. Direct injection is said to be prone to carbon deposit build up because the back of the valve is not sprayed by gasoline which acts as a detergent. But it seems only german cars are prone to this. I haven't heard any issues from mazda or ford who uses direct injection. 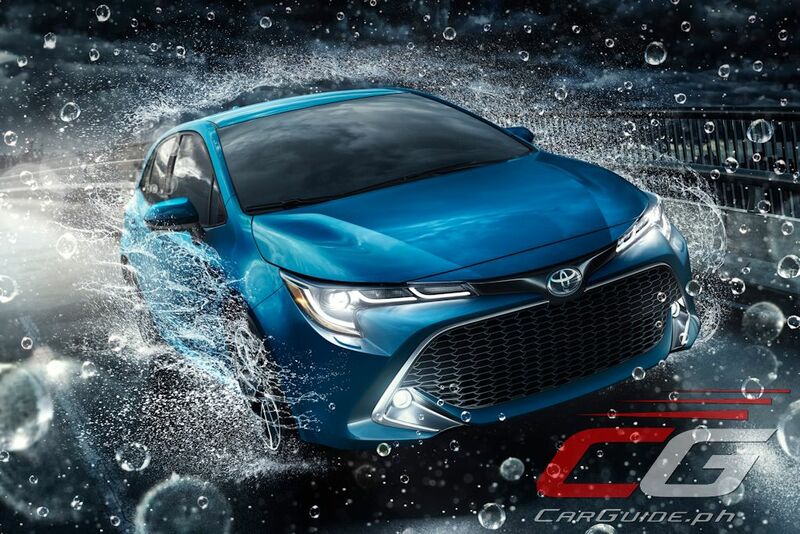 Toyota Motor finally gets into their sense of designs from boring front end designs to coolermire agressive design features...hope this will be seen on the streets of Manila on the coming months. Hmm... I don't know... It kinda looks like a fish. 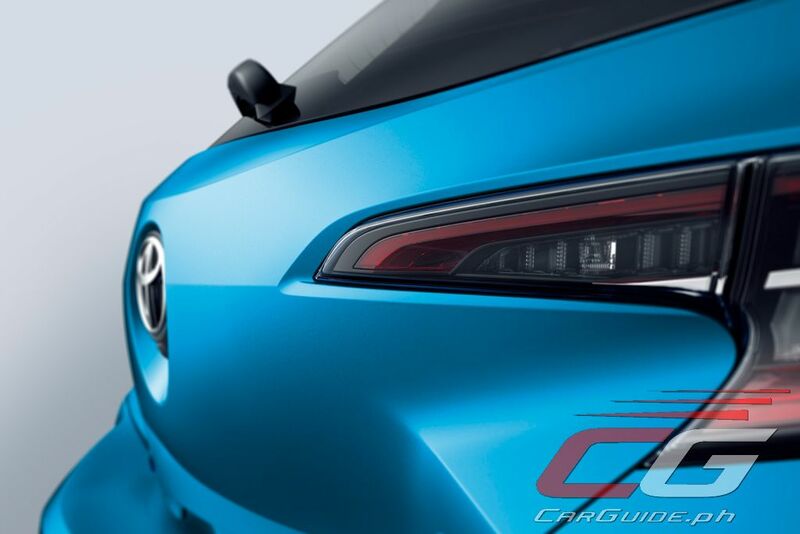 Squint a bit, and the hatchback looks a little like the Mazda3. Plus add the high compression engine to the equation. This maybe an output of their alliance/collaboration. 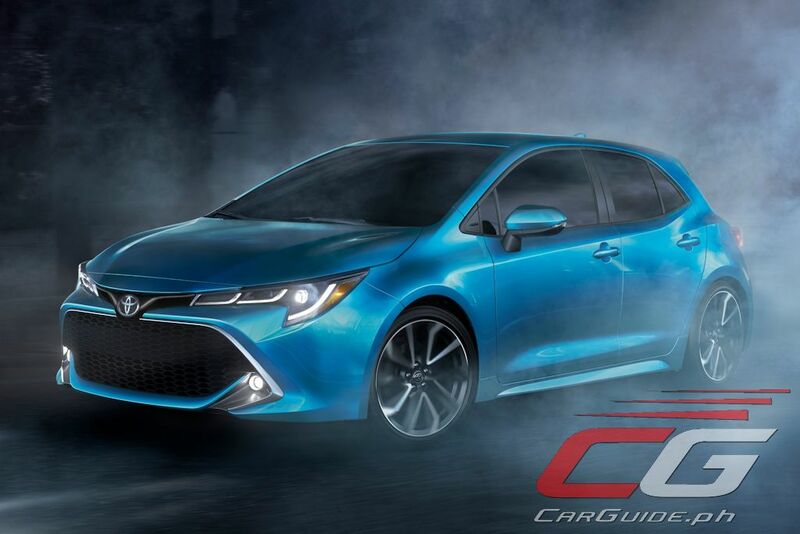 This Corolla looks good! Nice job Toyota! He just stated a fact, a fct that you cannot accept. 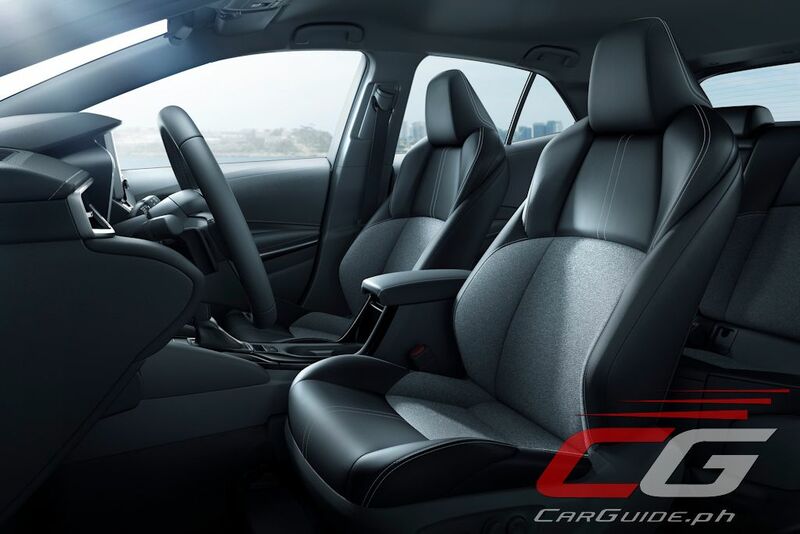 Some of the design elements are lifted straight out of the Honda Jazz. Geez Toyota... it's ok to be boring but at least be original. I hope matipid ito sa Gas... Usually kasi malakas sa Gas ang mga newly designed ng toyota then improving ang mileage habang nag-uupdate yearly. Is it likely that this will come to the PH sometime mid 2019 or is it possible to expect this around 2nd half this year? When do we usually get new generations of cars anyway? got mine, very satisfied, lots of safety features that you can only get on high end cars.